It has been finally announced by Seth Rogen that Preacher will return for its final season on the AMC network, starting August 4. This came out yesterday during the AMC summit event. The renewal for Preacher was announced in November by AMC. 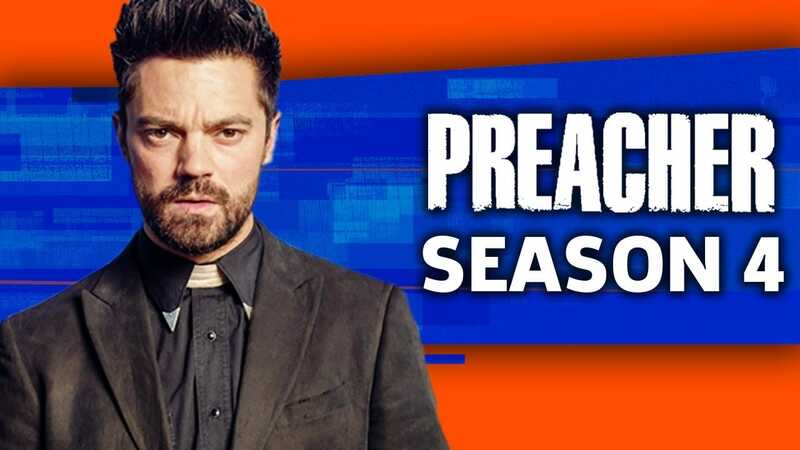 However, this upcoming season is confirmed to be the last for Preacher. The series is based on a comic book series by Steve Dillon and Garth Ennis. It follows an unconventional Preacher named Jesse Custer who becomes possessed with powers that rival that of the divine. He then sets on a journey to find God, who is now missing from Heaven, to hold him accountable for whatever has happened to the mortals. Preacher stars Dominic Cooper, Joseph Gilgun, Ruth Negga, Ian Colletti, Graham McTravish, Pip Torrens, Noah Taylor, Tyson Ritter and Julie Ann Emery. Seth Rogen and Evan Goldberg developed the series. The first season was filmed in New Mexico while the second and third in New Orleans. The filming of the final season will take place in Australia. ‘Preacher’ Season 4: What’s in store? Towards the end of season three, Angelville is left by Jesse and Cassidy is taken by Grail as hostage. This may set up for a major showdown between Grail and Jesse, just like the comics, however, Rogen won’t hesitate to alter things a bit from the source material.